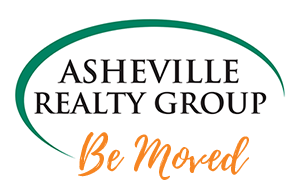 Spring has sprung in Asheville! The trees and flowers are starting to bloom, and the temperatures are climbing. 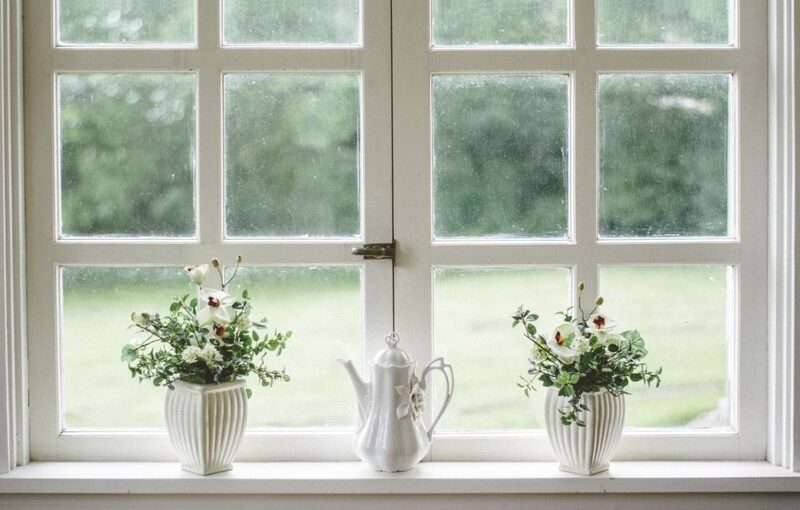 The sun is shining and it’s time to open up the windows in your home and get to a little spring cleaning! A good deep cleaning session is not only beneficial to you and your family but also for the long-term value of your home. 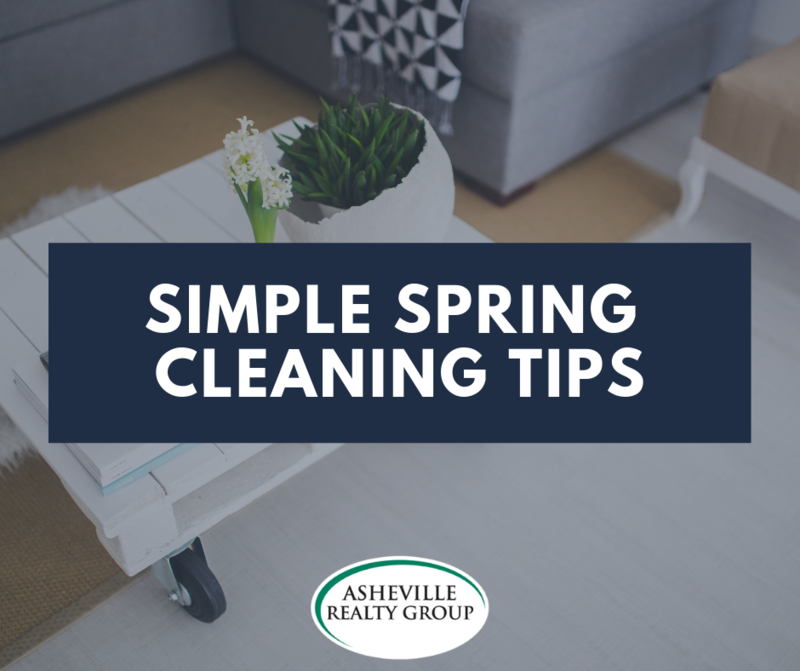 Read on to get our top SIMPLE tips for spring cleaning your Asheville home. Whether you struggle with allergies or not, replace your furnace and HVAC filters is important to improve the air quality in your home. Filters help to catch irritating particles and dust, which can really build up in the colder months. This is one of the simplest spring cleaning steps that you can’t miss! A fun way to lift the mood in your house for spring is to incorporate some fresh styles. Things, like adding a plant or switching out your couch pillows, are easy changes that can make a big difference.